Uttarakhand is a state endorsing the natural beauty of hills in India. In the past decade, the state has been witness to the tourism industry grow and boost through the social networking industry’s contributions. 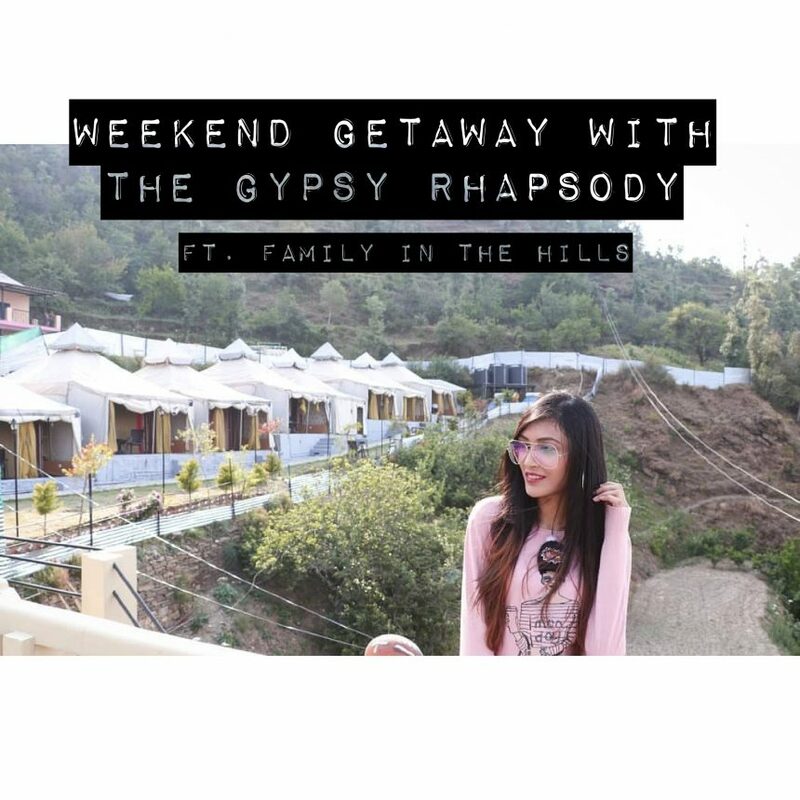 While there are several establishments catering to the benefits of tourists in the premier tourist towns in India, ‘Family in the Hills’ is an array of luxurious camp resorts situated in the breathtaking towns of Nainital and Mukteshwar, which caters to the travellers who find solace in the surroundings of Kumaoni hills and locale. When in the vicinity of the hills, the best ambience for the heart of a true traveller is simple and serene. That is what these luxury camp resorts offer in the form of ‘luxury tents’ instead of rooms. With flattering lighting in the spacious, uncrowded tent-areas, there is absolute certainty for a sense of tranquility to fulfill you while you look at the Himalayan ranges visible from the windows, on clear days. The décor of the establishment is pleasant and soothing to the eye. In the dining area, one can find delight in the view outside the balcony, where the curtains are thrown in a manner of homeliness and the colours add calmness to the stay. Hammocks are an added source of fun to the traveller’s routine if one wishes to spend time in the resort itself. 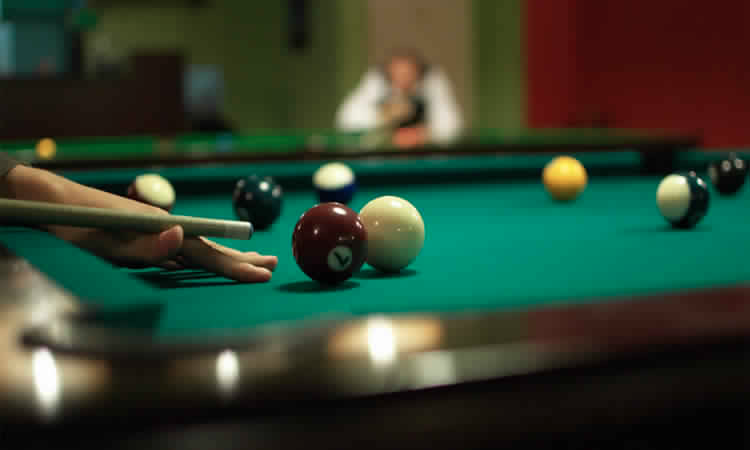 Many facilities for the games of snooker, table tennis, badminton, and X-box, along with indoor games for kids, mountain biking, trekking, and rappelling are also available for the likes of different tastes. In places like Nainital, the people add the value of kindness and generosity to your experience as a traveller. The same goes for the staff of ‘Family in the Hills’, where the polite and warm group of persons in the staff are available for specific periods of time to tend to the needs of the guests residing there. 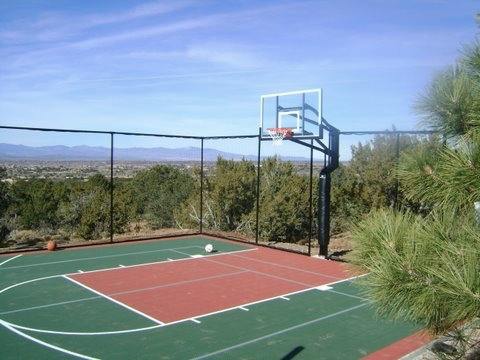 Those who like to keep themselves active would find it wonderful to engage in a friendly game of basketball with the staff. The sweet and cordial nature doesn’t extend only to the staff members, but the owner, Kunal, is a humble person who is always enthusiastic to help you enrich the quality of your stay and your time in the hills. Since the resort is in a region famous for its peculiar non-vegetarian delicacies, there is no refuting the good quality of the food served there. There are relatively more choices available for the ones who don’t depend on a strict vegetarian diet, but special requests and requirements are met with the utmost diligence. Unlike most resorts, this one takes pride in the homely taste of its food. And since the electricity and network connectivity in the area are not present to serve one 24/7, it becomes easier to cherish the delicacies in trueness. ‘Family in the Hills’ has a location in the most suitable blend of hillside beauty, as the roads are in safe and smooth connectivity with Haldwani, Kathgodam, Bhimtal, Bhowali, Malli, Ramgarh, Nathuakhan and Hartola Road. The closest railway station is situated in Kathgodam and one has easy access to the airport in the town of Pantnagar. The accessibility to all the marvelous locations stated above only makes the resort a must-go place for the tourists who have the wish to explore Uttarakhand at its most glorious. Surrounded by orchards, the establishment has sightings of rare birds as well and turns to a nature lover’s paradise. you can visit the official website: www.familyinthehills.com. The tariff plans are updated on their official pages from time to time. One can expect nightly prices for their cottages, accommodating four adults, to be around 3300 INR (as recorded on 31st August, 2018) and the price includes many benefits as well. If you think the mountains are calling, then ‘Family in the Hills’ is the best place to have the conversation! Learn how you can Intern With Us. Interested in Travelling? Check this out below!